Our medical and podiatric team is formed by Dr. Jose Manuel San Román Perez and Dr. I. San Román Sirvent, who are both specialists in minimal incision or percutaneous surgery. Both of them are Fellows of the prestigious American Academy of Ambulatory Foot and Ankle Surgery, since 1987 in the case of Dr Jose Manuel San Roman.  Our support team is formed by highly qualified nurses and staff, who will care for you with the maximum efficiency and attention in Spanish, English, German, Dutch, French and Valencian. 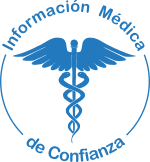 Clínica San Román, with Ministry of Health registration number 5357, complies with the strictest aseptic and hygiene standards and has modern and effective technical equipment. The facilities of Clínica San Román in Alicante have an operating room also registered in the Ministry of Health to perform minor surgery. orthopaedics. We perform percutaneous or minimal incision surgery as well as any other foot treatments, offering for each an optimal ‘results-recovery balance’ to our patients.Clínica San Román is renowned nationally and internationally as a centre of excellence for foot surgery. Our patients are central to our activity. We are, at all times, dedicated to ensuring our patients receive the precise treatment mix according to their condition in an integrated and personalised manner. 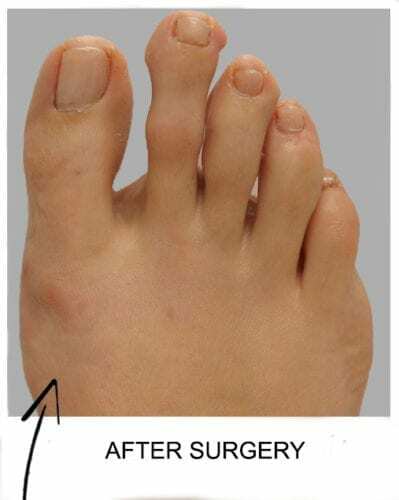 Ambulatory surgery which allows the patient to walk unaided from the clinic. Minimises complications arising from general anaesthetics. A minimal incision brings faster recovery with little post-operative pain because such surgery respects the soft tissue and articulation. 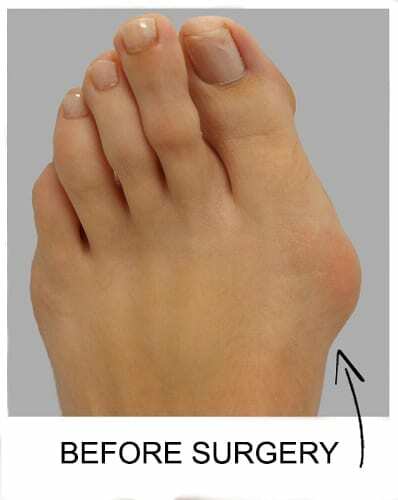 It does not require any screws or implants that other techniques require. Less risk of infection and a better scar healing.